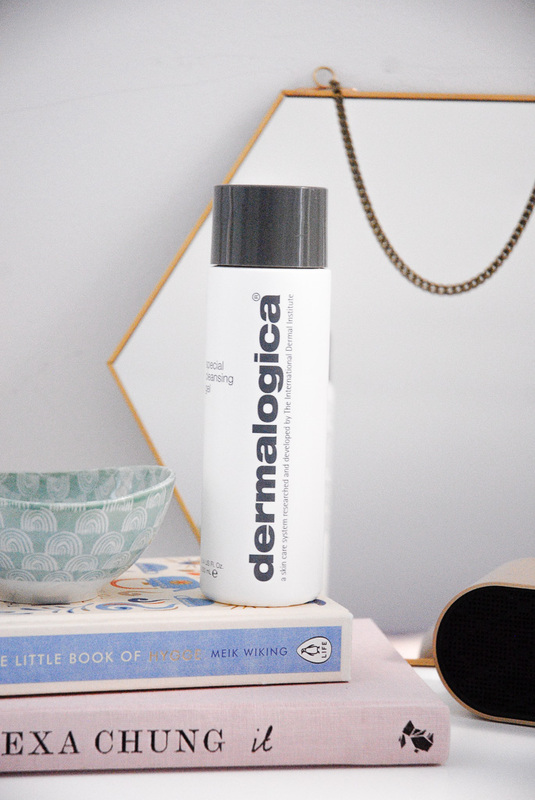 When it comes to beauty products, I am without a doubt a the minimalist of all minimalists. I understand why people enjoy using beauty products and why people like them, but I can't say I actually have the effort to spend more than ten minutes on my make up everyday. However, despite my dislike of beauty products, there are four, and only four, that I use on a daily basis without question. 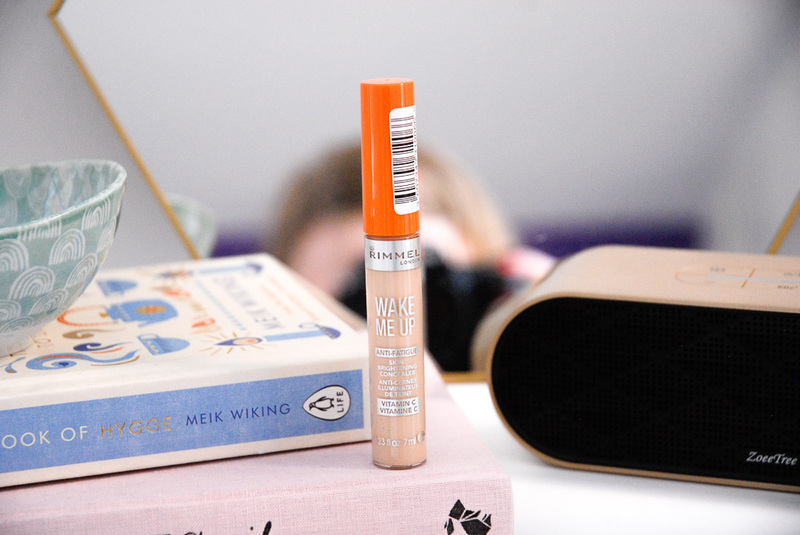 I've tried a fair few concealers, but Rimmel wake me up is the only one I go back to. It works wonders. 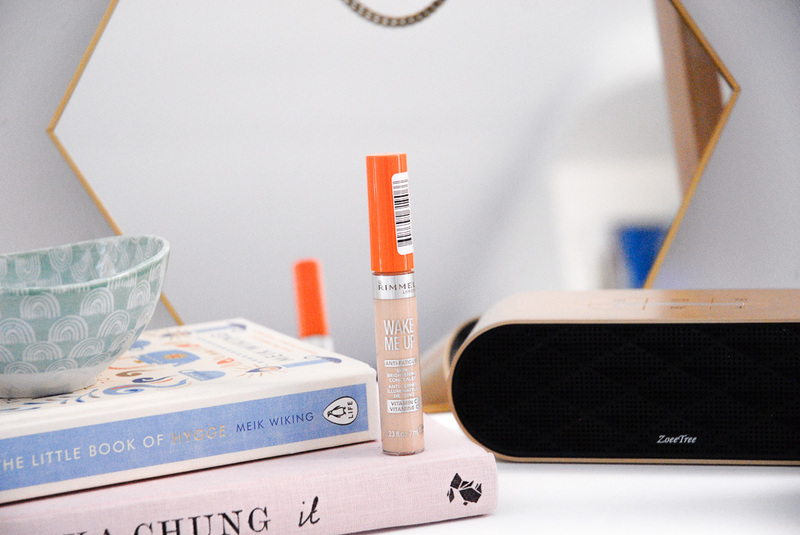 In the past I've used SO many concealers that have been chalky or even a little orange (just a little) but this particular one has caused me no problems. With exception for the fact that I got a little cocky about always knowing my shade, no matter what the brand (lightest shade, always) and whilst striding through Superdrug and feeling oh so proud that I didn't even have to bother checking my shade, picked up the concealer one shade too dark. I only realised when I got home, but if I'm honest it makes almost no difference. 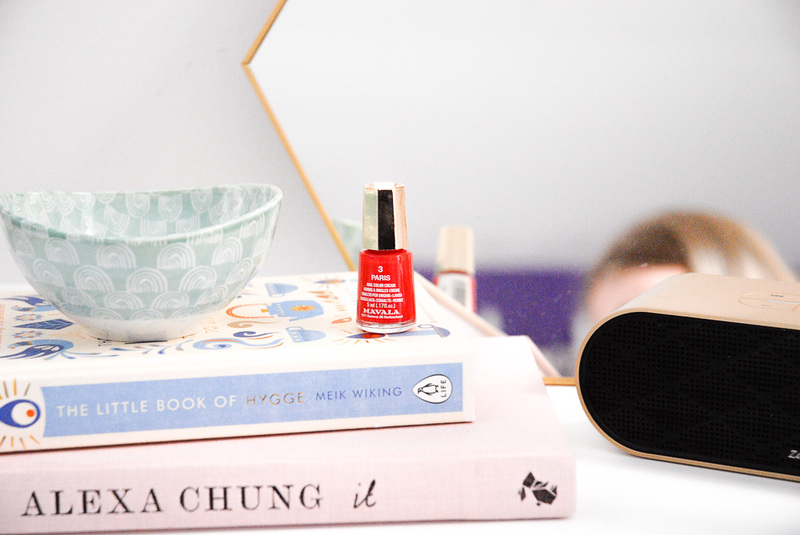 Red is the ~classic~ when I comes to lipsticks and nail polishes, and I've really been getting into it lately. 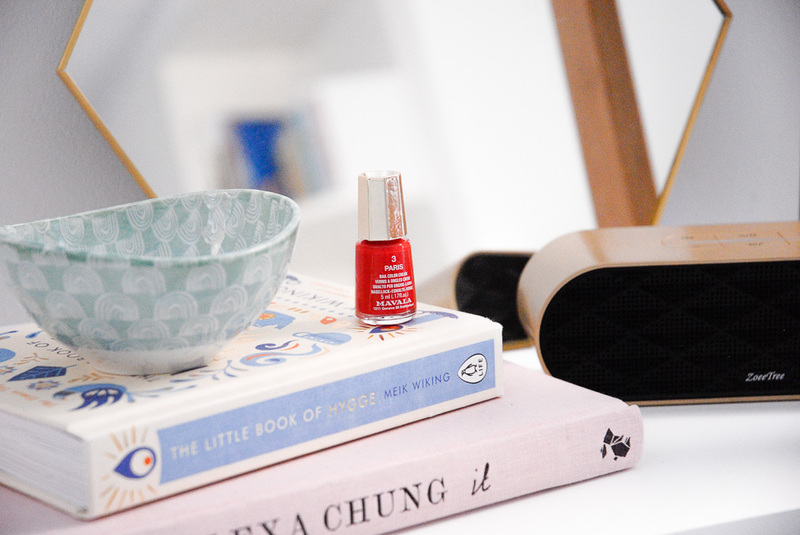 All thanks to the pops of red I've been lusting over on @frockmeimfamous 's Instagram feed. I honestly can't tell you how glam I feel when I've got my red nail polish on. I constantly have that feeling where you CANNOT. STOP. LOOKING. AT. YOUR. HANDS. No matter how hard you try. 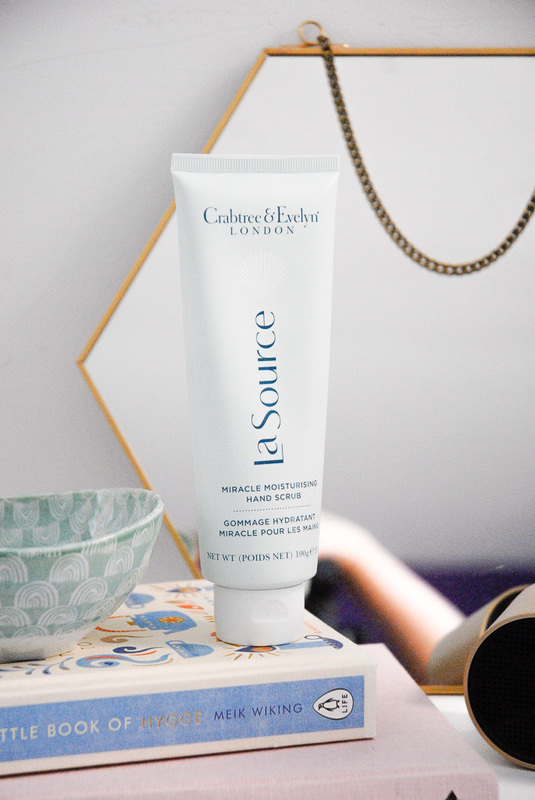 This is one fab product, which if I'm honest did not expect to love quite as much as I do. The difference in my skin since using it is INSANE. 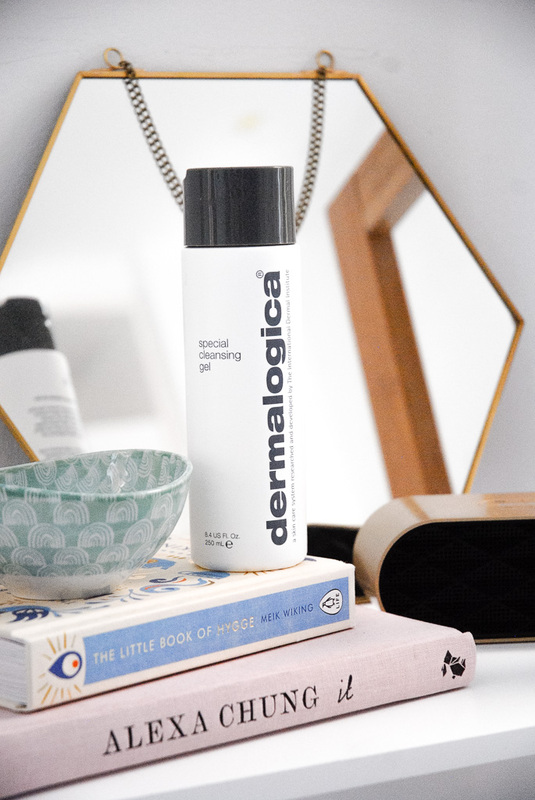 Every evening I've been cleaning my face with it and my lord this is the quick fix for spots I've always wanted for the past three years. 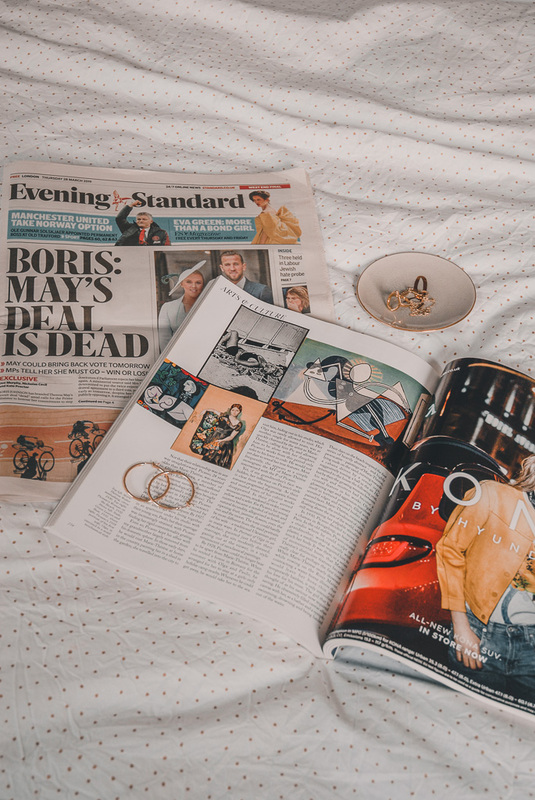 If anything, this product has taught me that buying the glamorous, pretty looking product isn't always the way to go, sometimes something that looks a little plain can be SO affective. 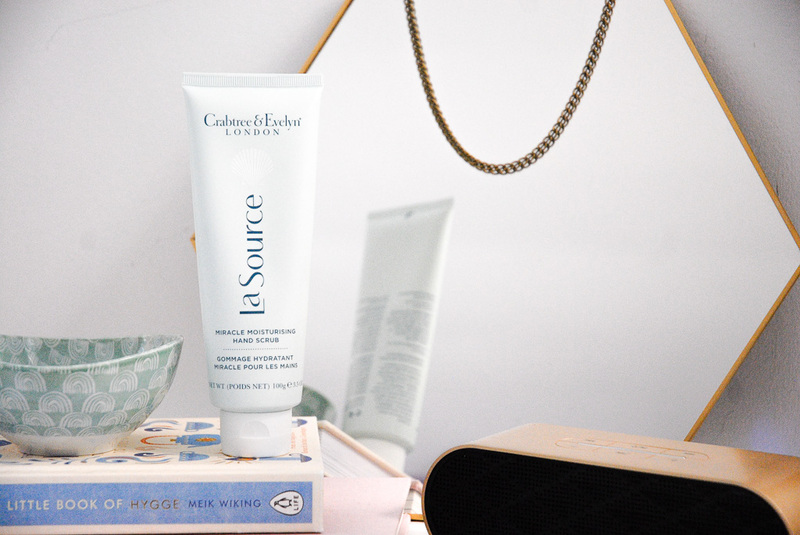 Crabtree & Evelyn's La source miracle moisturising hand scrub has been a life saver for my hands, I us the scrub every evening and my hands are so, so much softer! The best part is, the product smells like the sea, which is so calming and refreshing. Before using this I never, ever would have thought of using anything hand-care related at all. 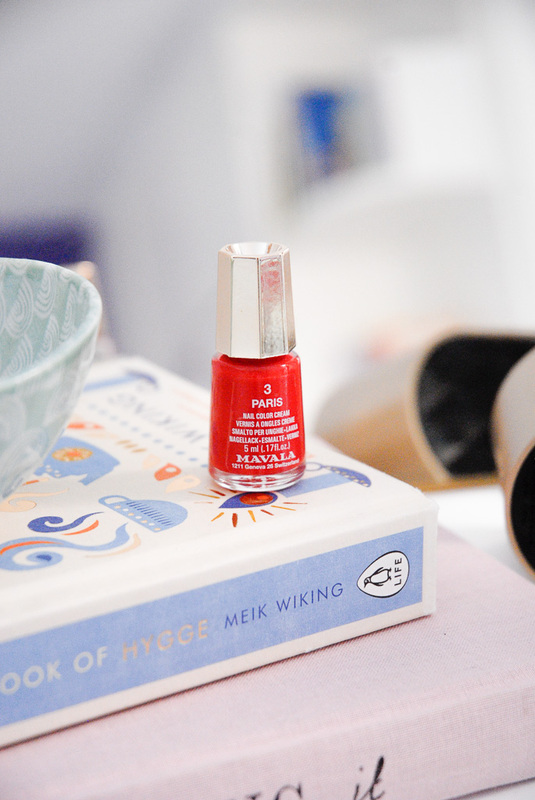 I have read so much good thing about those nail polishes I really want to give them a go ! I haven't tried rimmel concealer but I heard so many things. I recently bought rimmel wake me up foundation (my first foundation ever!) and I really liked it, at first I thought it's very brown but with good blending it looked really nice. I have yet to try the concealer so I think I might get it this week too. Oh I also love the Rimmel concealer.. so lovely!